Do you feel that, that’s the summer heat coming upon us! 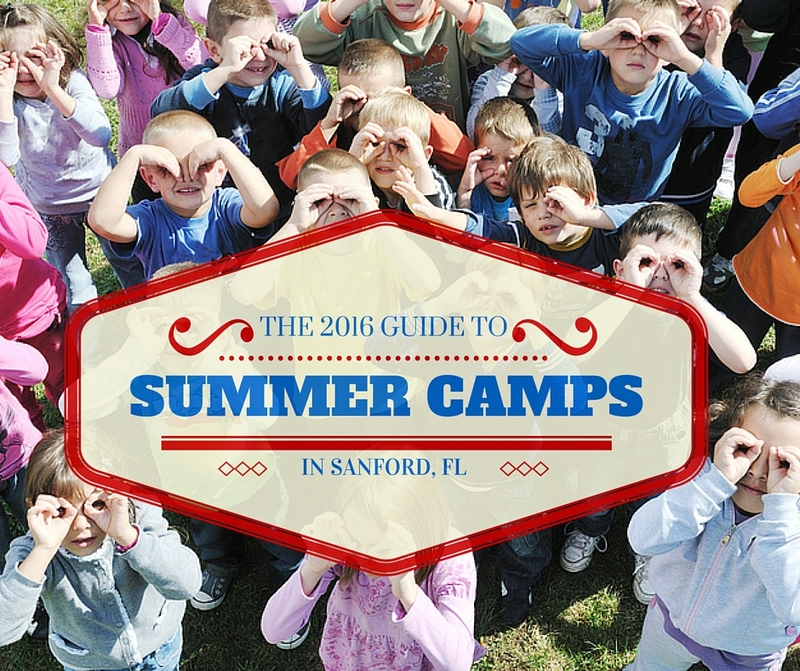 Yes, summer is just around the corner and is here to save the day yet again with a list of camps and things to keep the kids busy this summer! A theatre basics program culminating in an end of the week afternoon performance. A theatrical experience in a camp setting that culminates in a multi-faceted theatrical review presentation. 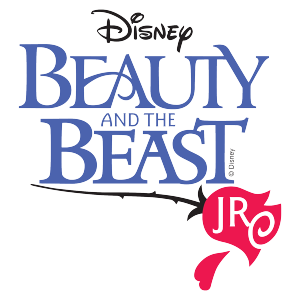 This Summer, Disney Comes to Sanford for a Magical Production of the Hit Musical Beauty and the Beast Jr – and you are invited to join the performance! Please click the HERE to view all the exciting details!! The Granny Awards Summer Camp. June 27th-July 1st. Grades 2-6. 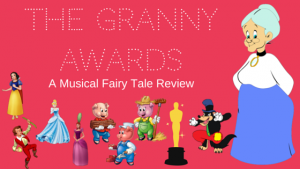 This Summer, Fairy Tale Land Comes To Sanford, FL For A Magical Performance of “The Granny Awards” And You Are Invited To Join The Performance! Please click the HERE to view all the exciting details! Camps run from June 6th- August 12th (9am-12pm/1-4pm) Half and full day options. Ages 5-6/Ages 6-8/ Ages 9-12 Prices Vary based on camp/age and pass holders-$120-$190, Please visit here for a full detailed list of days, times and prices. Bring your child to a whole new world of adventure! Explore our exciting summer programs including half and full day camp options. 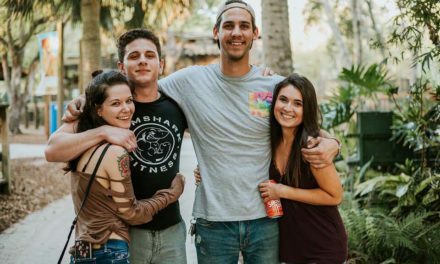 Choose from a wide variety of fun and exciting camps such as Safari Express, X-treme survival, Wild Artist, and so much more! Experience what it’s like to be a Zookeeper going behind-the-scenes to work with the animals! Participants will conduct real animal behavior studies, work directly with zoo keepers, and create enrichments for the animals. Kids will learn the tack up and wash the horses. Learn proper balance and basic riding. Please have your kids bring a lunch, bottle water and they will enjoy S’mores around the campfire. For more information call 386-801-2438. May 30th-June 1st, June 6th- 8th, June 20th-22nd, June 27th-29th, July 11th-13th, July 18th-20th, July 25th-27th & August 1st-3rd. 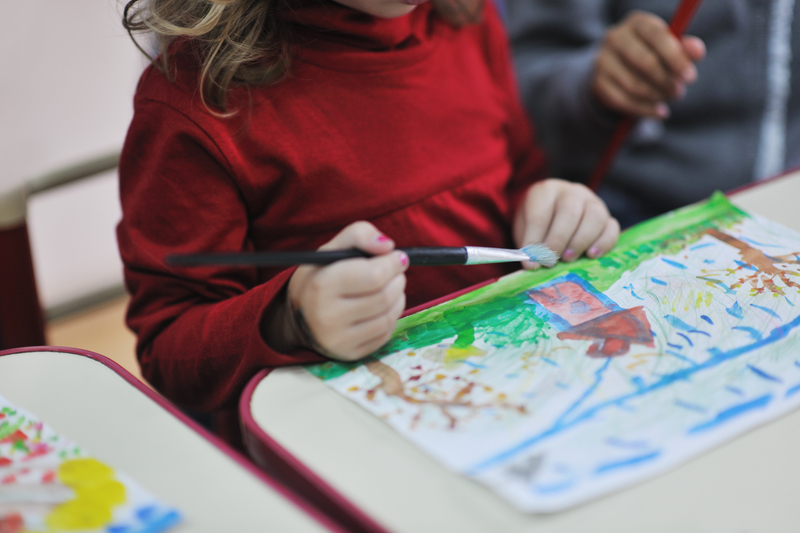 Professional artist and certified art educator Jennifer Lindquist works with intimate groups of student-artists to spark their creative impulses by providing Discipline-Based instruction tailored for each student’s level of artistic development. The focus of this year’s workshop is photography and small-scale Public Art installations. The workshops are held in the inspiring, nationally renowned Jeanine Taylor Folk Art Gallery. * Students will create a series of art objects/artifacts that will focus on both ‘use’ and ‘user-centered’ design approaches. * Students will use the” Elements and Principles of Design” to accomplish each project. One week of an introduction to conditioning with an intense stretching & strengthening, followed by fine tuning the technique needed to perform leaps, turns & various skills. Also introducing Guest choreographers each day in Contemporary, Lyrical & Jazz. Dress code preferred form fitting attire to enhance lines of choreography (per instructors preference). Please bring water, lunch and snacks each day. Early drop off/late pick up available upon request. Morning Snack, Lunch & Afternoon Snack , Athletic Training & Instruction *includes weekly Orlando City Soccer Lessons, Theater and Stage Production Training & Instruction, Musical Training & Instruction, Artistic Training & Instruction, In School Field Trips, Bounce Houses, Indoor & Outdoor Activities & Water Slides and a plethora of water activities!!!! TEAM CHALLENGE June 6-10: A week full of team building games, finding new friends and challenging each camper to learn and grow through positive interaction. REEL RUN June 13-17: Come learn all about theater and performance with specific focus on memorization, characterization and improvisation. Each camper will be involved with set building, prop and costume making in preparation for their special end of the week performance. CAMP ROCK June 20-24: We will be camping out all week! Each child will enjoy the thrill of building a fort, embarking on a wooded scavenger hunt and overcoming a daring obstacle course. This week will feature presentations from our local police, fire and animal rescue service departments. R,W,B & SPLASH June 27-July 1: This week is packed with patriotic fun! From cooking all american foods, indoor fireworks and an end of the week grill-out. Each camper will have the opportunity to learn and explore our country and the celebration of Independence Day. OLYMPIC TRAINING July 4-8: Each camper will receive individualized instruction in a wide variety of sports including baseball, football, basketball, golf and soccer. This week will include team competitions, special presentations and an appearance from our very own defender Luke Boden of Orlando City Soccer. CREATIVE EXPRESSION July 11-15: Each day will explode with color, crafts and artistic exploration! 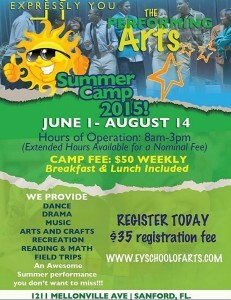 Campers will experience a variety of art mediums including canvas, molding, sand and sculpture. We will end the week with a super exciting Color Run! SOUND WAVES: July 18-22: This week will showcase the vibrant frequencies of music! 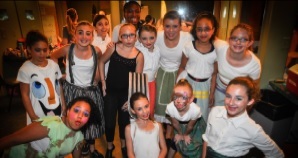 Campers will flow through a variety of musical genres including: Rock-n-Roll, Country, Hip Hop and 50’s style. Each day will be filled with wave after wave of creative sound and activities. We will end the week with a concert as our grand finale. 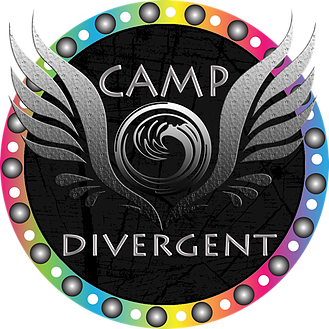 H20 July 25-29: Camp Divergent has reserved the last week for a Tidal Wave of water fun! There is not limit to the amount of joy each camper will experience, as they splash their way through the week. BE PREPARED TO GET SOAKED!! Kids Camp is a week-long high-energy event for kids. Kids will make friends, have fun, and develop faith as they participate in games, worship, and tracks each day. Each day of Kids Camp, kids have the opportunity to participate in two tracks. Tracks are 60 minute classes where children learn a specific skill from an experienced adult. When your child registers for Kids Camp, he or she will select their top track preferences. We will assign children to tracks based on the amount of openings available. Make Summer fun again – Field Trips Weekly. 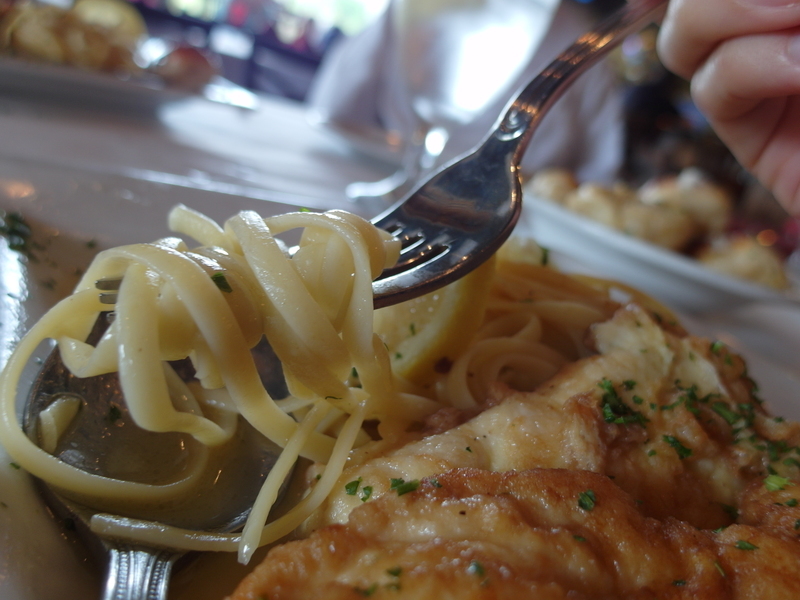 Free Lunch. Swimming Everyday. Join us for Summer Day Camp at City Church Academy! Early Bird Registration Ends April 31. Receive $25 off of registration! 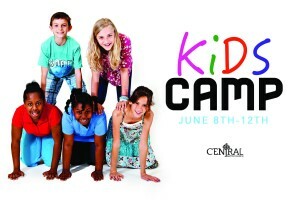 This is a day camp for boys and girls where we will provide a fun, safe, loving atmosphere for your child this summer. 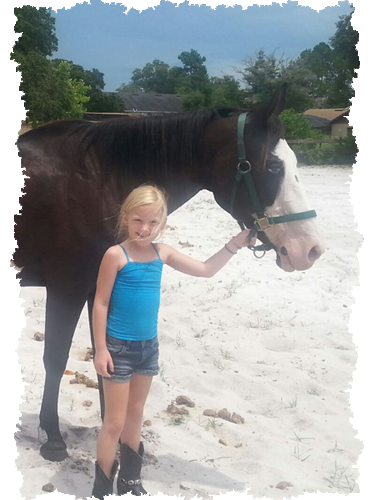 It is run by Chandra Story, a Florida State Certified Teacher with 14 years of teaching experience. 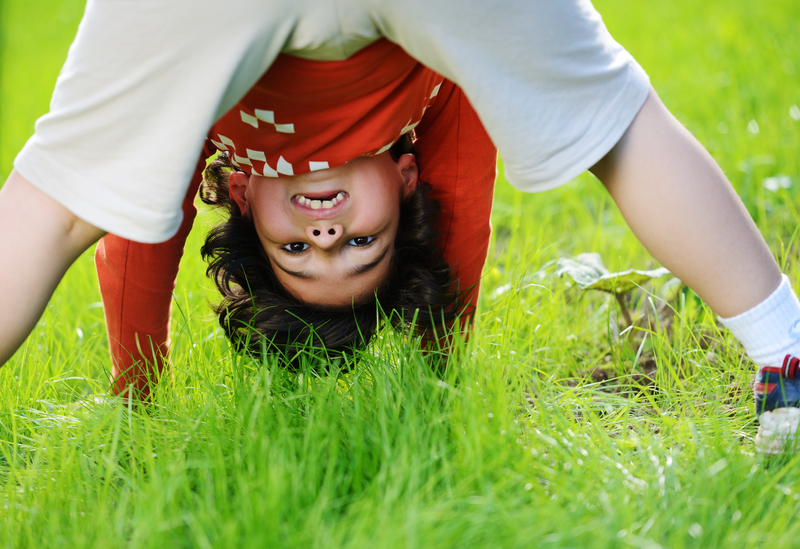 Our days will be structured with all sorts of activities that every child will be able to participate in. There will be arts and crafts, lots of sports opportunities, swimming, music, drama, games, reflective time, movies, Bible lessons, kids in the kitchen, field trips, and more. 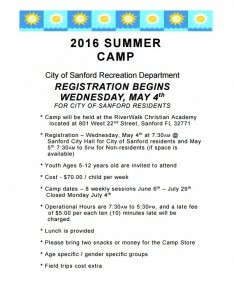 City of Sanford Recreation Dept. 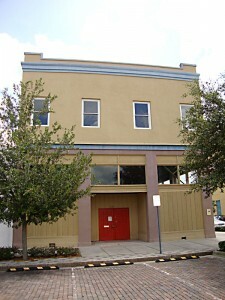 801 W. 22nd St. 407.688.5120. The camp hours are 7 AM to 6 PM with organized activities occurring from 9 AM to 4 PM. Each camper is responsible for bringing their lunch each day as we do not provide any lunch. There is a snack bar available to the campers during the day to purchase sodas, candy, chips & more. Seminole County PAL Camps is a proactive initiative to offer low cost, safe and supervised activities to youths during Seminole County Public Schools Spring and Summer breaks. We have limited spots available for our 2016 Summer Camp, so register early. Please view all the details & download an application from the website and drop it off with the registration fee to the Youth Services Prevention and Enforcement Center. For further information, during business hours contact: (407) 708-7641. 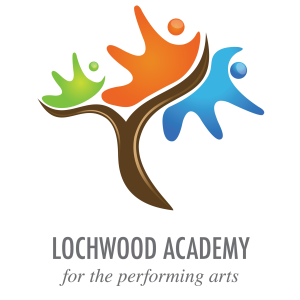 The camp session dates are Tuesday May 31st – August 5th 2016 , Monday through Friday 7.00am – 6.00pm. The Salvation Army offers a safe environment with fully trained and experienced staff. Summer Camp enrollment will be April 1st 2016. Activities include daily devotion, swimming, theme related exploration, games and art. School-age Childcare: Offered May 31st – June 3rd at Holy Cross Lutheran Academy’s Lower Campus for an extra $125 per week. All Educational Summer camps include fun based educational activities with themed games, crafts and a weekly field trip. Enhance their learning and bridge the summer gap in a fun and meaningful way. All camps taught by HCLA teachers. Dates: June 13th, 2016 – July 22nd, 2016 from 9:00am – 4:00pm. Dates: June 13th, 2016 – July 22nd, 2016 from 9:00am – Noon. Come join us on this Deep Sea Adventure, Gak’s Ahoy! Your kids will “Set Sail’ on Monday June 13th with all kinds of water fun from 9am-2pm! Tuesday June 14th 9am-2pm, they will go on a TREASURE HUNT where they might meet up with some PIRATES argggg! And the EPIC conclusion will be Wednesday June 15th 6pm-9pm with dinner and a GLO Party! Your kids will not want to miss this time to Go Deeper in their relationship with Jesus and meet new friends! Registration $15 per child – T-shirt, Breakfast and Lunch Provided! 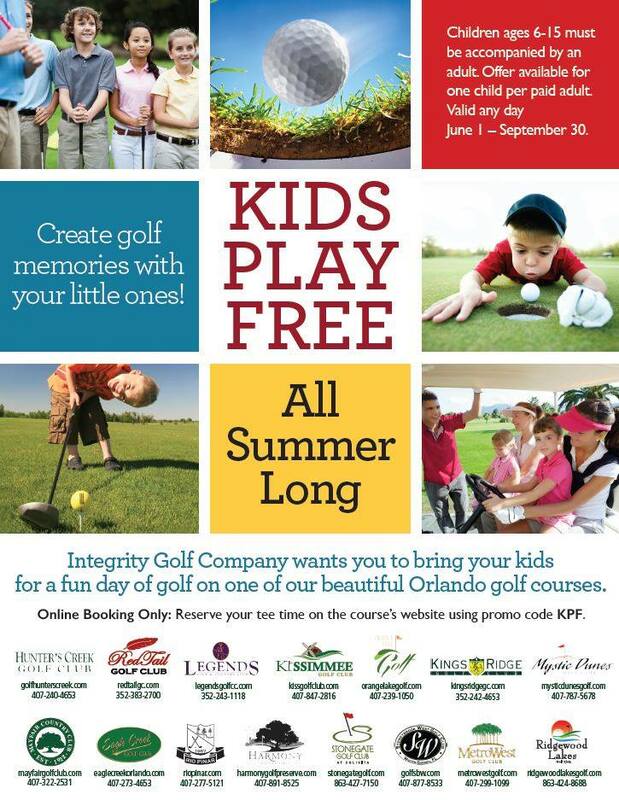 Join us the first Tuesday of every month from 5:30pm-6:30pm for our KidX Social events. Kids will have the opportunity to meet and greet with some of our tenants while participating in a fun, interactive activity such as Make Your Own Sundae, Make Your Own Nachos, and more. Please note* The first social will take place on May 10th in front of Haagan Dazs/Nestle Tollhouse in the Food Court. 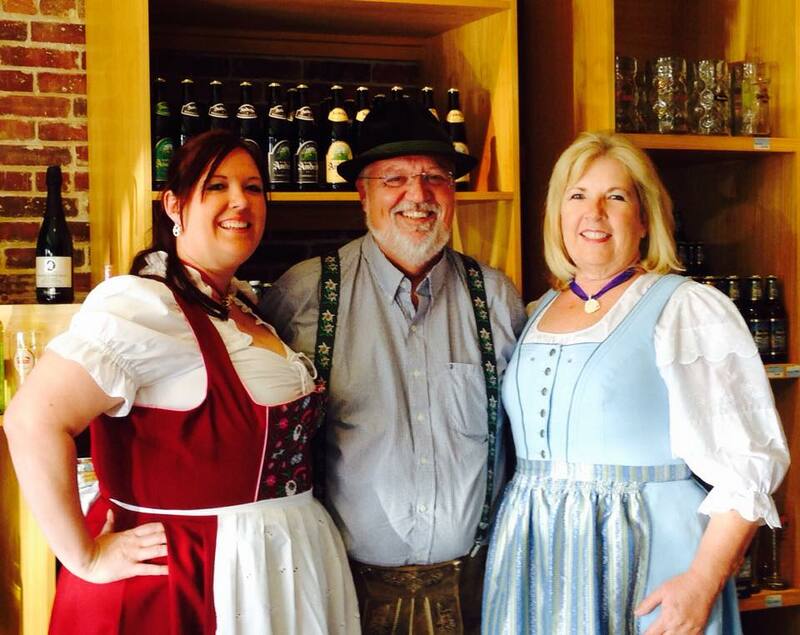 Interactive tours and field trips that range from 45 – 90 minutes from $7 to $15/person. Love Sweets and Fun?! Who doesn’t? Join in on this SWEET activity! 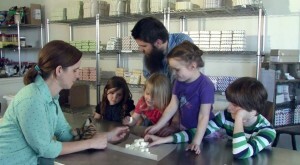 Get a behind the scenes peek at how Wondermade makes their delicious marshmallows, cut and decorate your very own marshmallows and take place in your very own marshmallow contest! To book an event email events@wondermade.com. We can book any weekend morning between 9am-12pm. Mayfair Country Club. 3536 Country Club Road. 407.322.2531. 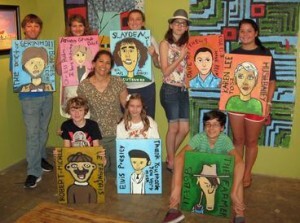 Children ages 6-15 must be accompanied by an adult. 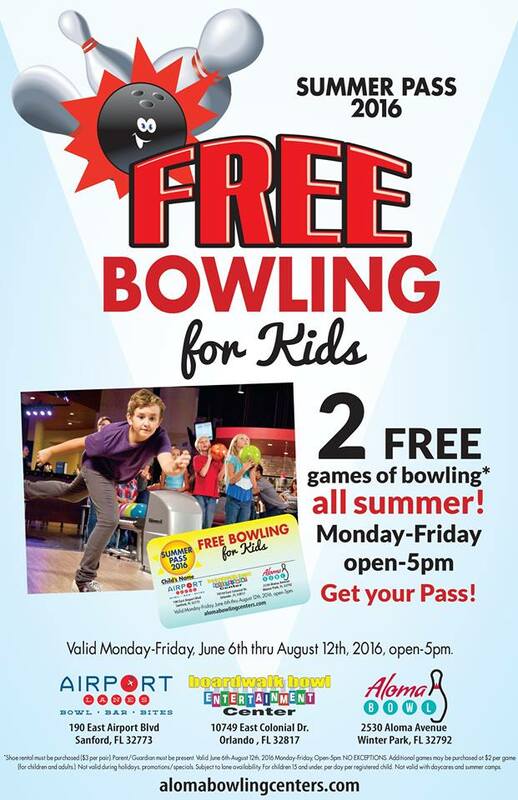 Offer available for one child per adult. Valid and day June 1st – September 30th. Free B Fridays: No admission charge from 11 AM – 8 PM on the first Friday of every month. 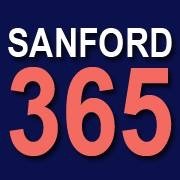 Catch a Sanford River Rats game at the Sanford Memorial Stadium! 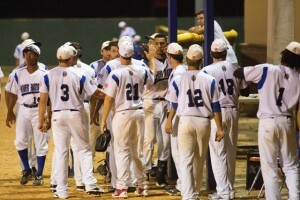 Games run this year from June 2nd-July 30th. Playoffs are the first week of August. Games start at 7pm, unless noted. NextFUEL BBQ is Hot, Hot, Hot!